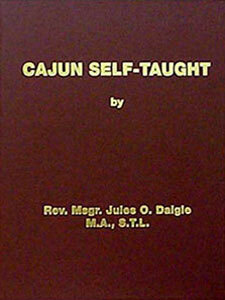 Learn to speak Cajun French! 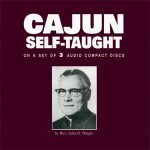 This 3 disc set can be used alone, but is recommended for use with the Cajun Self-Taught book by Rev. 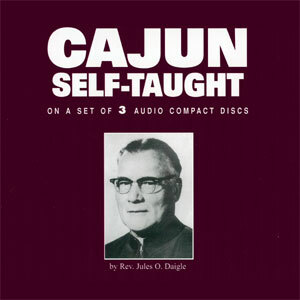 Daigle for a complete audio and visual reference. 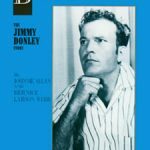 The discs provides the listener with Rev. 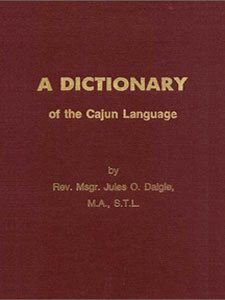 Daigle’s actual pronunciations of the words and phrases in the Cajun Self Taught Book.